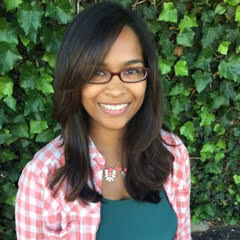 This is the third post in a geography quiz series to expand your knowledge of the countries where Kiva works. Lend to Oceanian entrepreneurs here. 1. 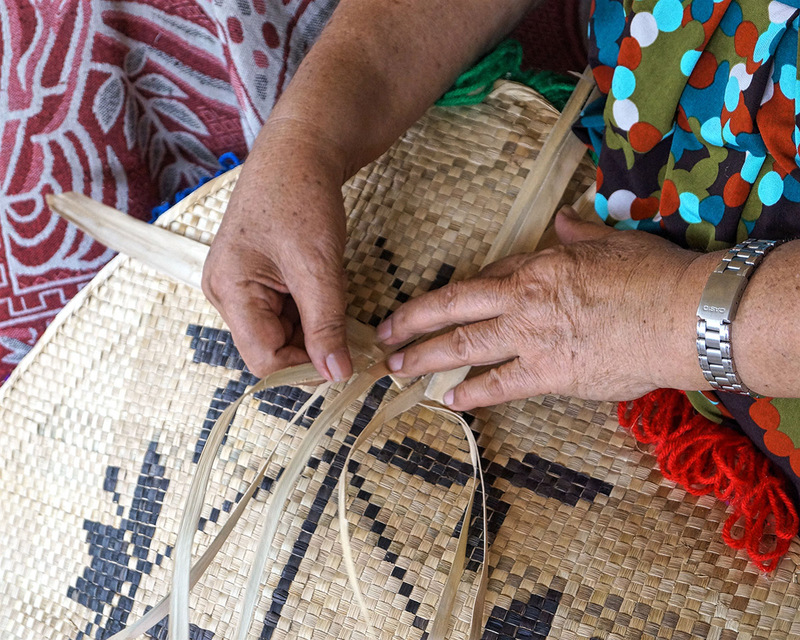 What kind of tree is used to make an ‘ie tōga’, the finely woven mat with the highest cultural value in the Sāmoa islands and made only by women? Additional quiz questions at Kiva's Medium page.